Caroline Broadhead (b. 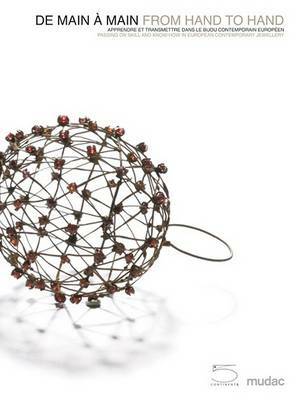 1950) is a highly versatile artist who started in jewellery in the late 1970s. Since then she extended her practice from `wearable objects' and textile works to dance collaborations and installations in historic buildings. Broadhead's work is concerned with boundaries of an individual and the interface of inside and outside, public and private, including a sense of territory and personal space, presence and absence and a balance between substance and image. 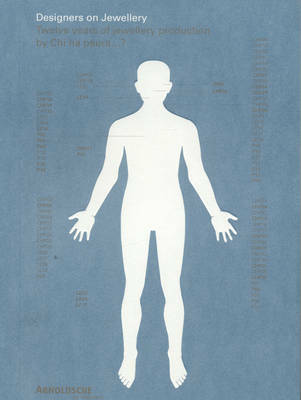 It has explored outer extents of the body as seen through light, shadows, reflections and movement. This comprehensive overview comprises also larger scale and collaborative works that also aim to elicit a particular experience or to start a train of thought. Buy Caroline Broadhead by Liesbeth den Besten from Australia's Online Independent Bookstore, Boomerang Books. Liesbeth den Besten is an independent art historian who is working internationally as a writer, curator, advisor, jury member, exhibition-maker, teacher and lecturer in the fields of crafts and design, especially contemporary art jewellery. 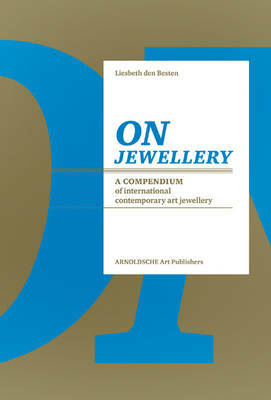 Author of 'On Jewellery' (ISBN 9783897903494), contributor to 'Contemporary Jewellery in Context' (ISBN 9783897904989), 'On Collecting' (ISBN 9783897903934). Jorunn Veiteberg is an independent art historian who is working internationally as a writer, advisor and lecturer in the fields of arts and crafts. Editor of 'Bard Breivik. Sculpture' (ISBN 9783897904644), author of 'Horizon.Transferware' (ISBN 9783897904255), 'Felieke van der Leest. Jewellery' (ISBN 9783897904217) and many more.